It was an important week for the Steelers and Vikings. The no.1 scoring offense prevailed, as the Chiefs remained unbeaten defeating the Jaguars 30-14.The Packers booted away multiple opportunities and the Giants gave up 33 points as Tom Dempsey slipped passed with a 63-yard shot, leaving them to fall 1-4. The Giants were beaten for the second year by a field goal of more than 60 yards. 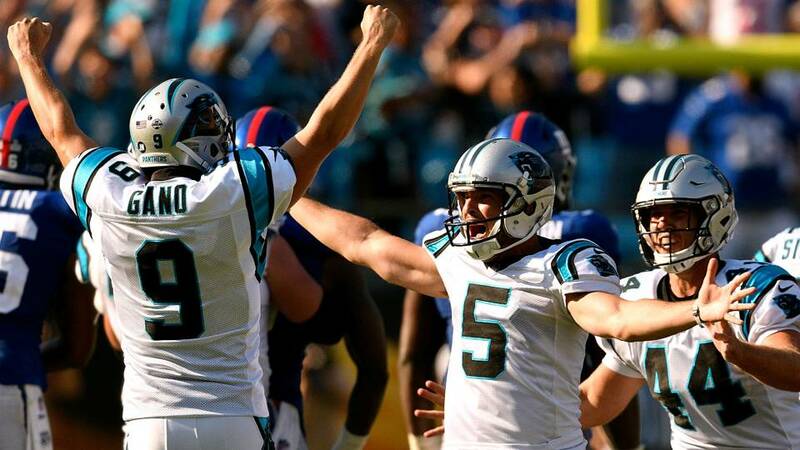 A 63-yard field goal ended the game as Graham Gano gave the Carolina Panthers a 33-31 victory over the Giants on Sunday. It was all too reminiscent of when Jake Elliott beat the Giants with a last-second 61-yard kick. 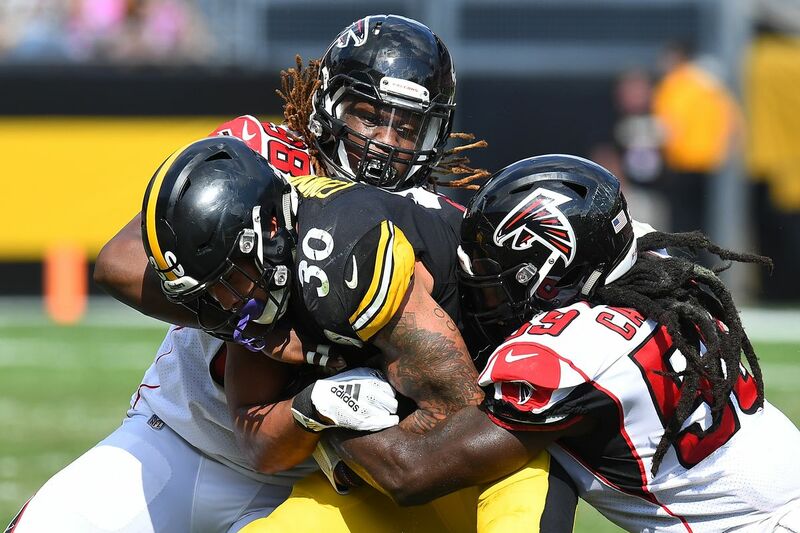 The Steelers put their drama aside and beat the Falcons in a breezy 41-17, as Antonio Brown scored two touchdowns. Cornerback Desmond Trufant was evaluated for a concussion in the third quarter. The Steelers took advantage of his absence and tossed a touchdown pass to Brown with rookie Isaiah Oliver in coverage. The 9-yard touchdown pass gave the Steelers a 20-10 lead with 3:42 left in the third quarter. The Falcons simply don’t have what it takes to close right now. 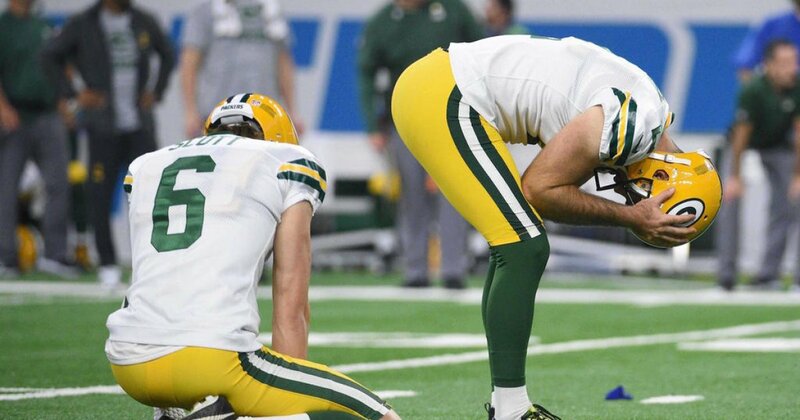 Mason Crosby had the worst kicking performance of the 2018 season. The veteran kicker missed four field goal attempts and one PAT in the 31-23 loss to the Lions. “I’ve done this a long time and I’ve never had a game like that,” Crosby said after the game (via NFL.com). The Vikings wide receiver Adam Thielen set a record for the post-merger NFL. He became the first player to open the season with 5 straight 100-yard receiving games. Thielen has been the Vikings most reliable pass catcher this season. He has recorded six or more receptions in every game and finished play Sunday with three touchdowns. 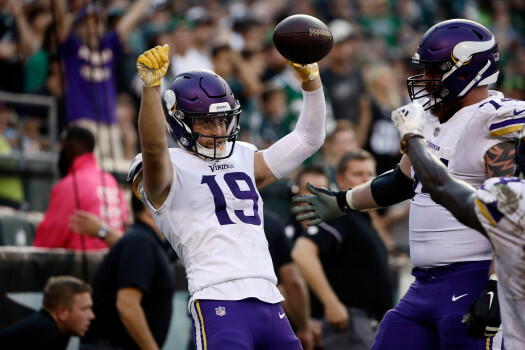 The Vikings held on to top the Eagles 23-21. Thielen finished the win with seven catches for 116 yards and a touchdown. 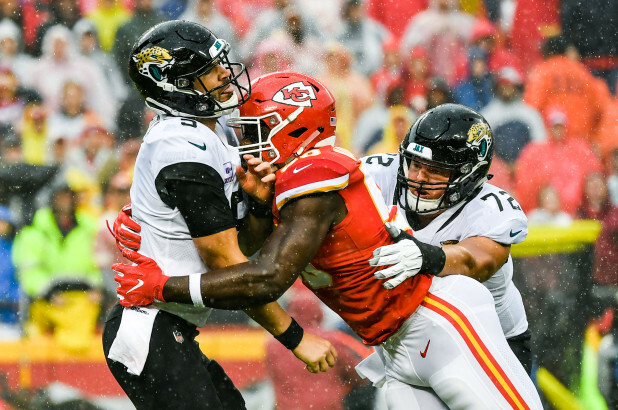 The Chiefs beat the Jaguars, to stay undefeated. Their no.1 scoring offence prevailed. The Jaguars also suffered a big blow to their offence, as Grant suffered a Lisfranc injury and is likely done for the season, per ESPN’s Adam Schefter. 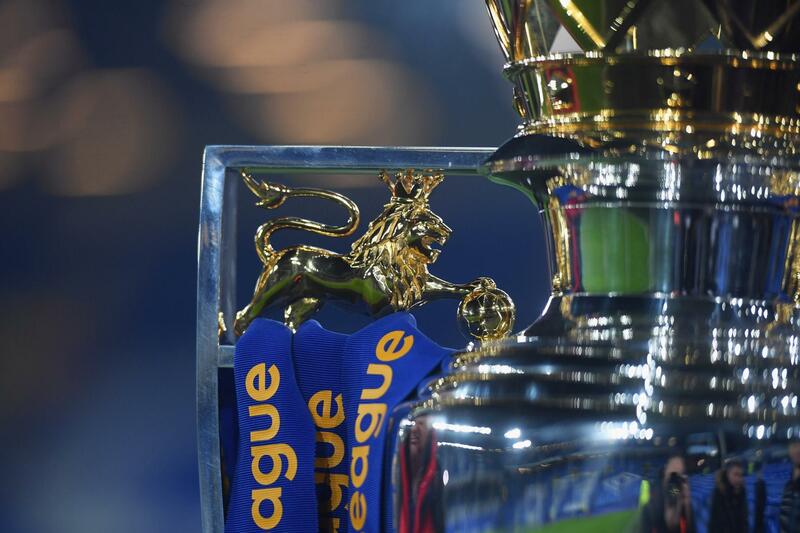 Check out the biggest injuries of week 5. The Jaguars will have to add at least one back this week heading into the game against Dallas, because Leonard Fournette (hamstring) likely won’t play against the Cowboys. Meanwhile, The Chiefs will put their perfect record on the line next Sunday night on the road against New England (3-2).